Bend-La Pine Schools: Bend-La Pine Schools is the fifth largest district in the state consisting of eighteen K-5 and, three K-8 elementary schools, six middle schools, and five high schools. With over 18,000 students, the district covers the cities and towns of Bend, Sunriver and La Pine. The district’s mission states, in partnership with our community, will prepare each student with the knowledge and skill, confidence and personal integrity to contribute as a thriving citizen in our ever-changing global society. Crook County Schools: Located geographically in the center of the state of Oregon, Crook County Schools cover the communities of Prineville, Powell Butte, Paulina, Brothers and Post. 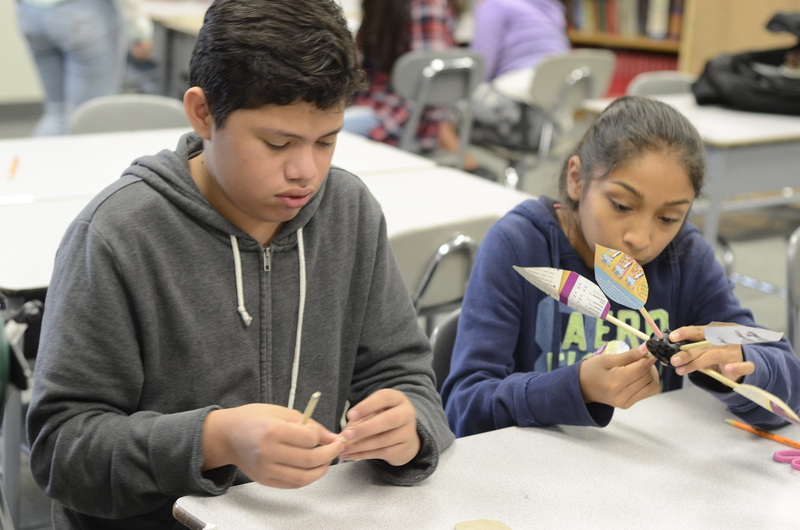 The District serves approximately 3,000 students and, consists of two high schools, one middle school, two K-5 and two K-8 elementary schools, among other programs. Crook County Schools seek that the board, administration, staff, students, parents and the community to work together to ensure high academic achievement, personal growth, and exemplary citizenship by establishing a learning system based on performance excellence, continuous improvement, and safe and effective operations. Culver School District: Culver School District consist of a 37 acre campus housing an elementary school, middle school, and high school. The district serves approximately 675 students from diverse backgrounds and is a STEM District. 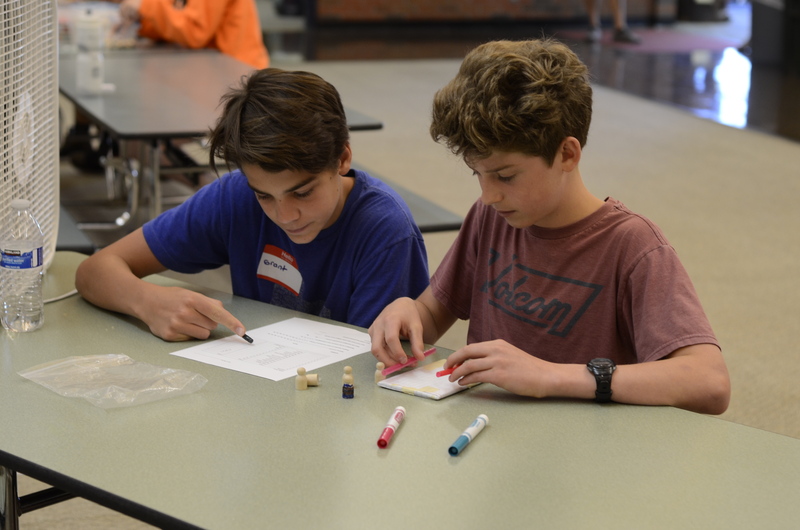 The Culver School District’s mission is to create an inspired community of productive citizens and life-long learners. 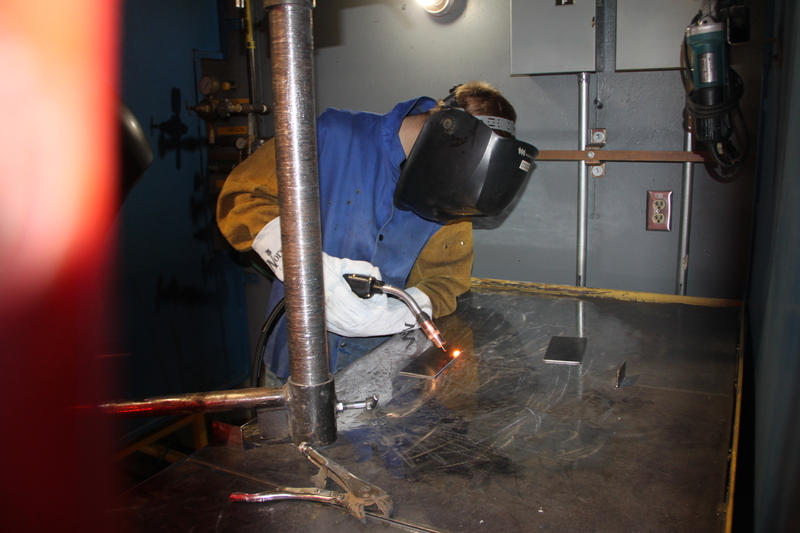 High Desert Regional Career & Technical Education (CTE) provides the most up-to date curriculum, equipment and training for both teachers and students. CTE tracks current trends and practices in a wide range of industries including graphic design and media, engineering, business, agriculture, health care, education, forestry, criminal justice, automotive, manufacturing, culinary, TV and video production, and hospitality and tourism to ensure CTE training is relevant and applicable to students and industry alike. High Desert Education Service District: The High Desert Education Service District (HDESD)is a regional support system that links school districts in Central Oregon to state and national education resources. HDESD programs help districts minimize duplication of services, preserve their local budgets, and receive special programs that might otherwise be unavailable to them. Jefferson County 509-J School District: Jefferson County School District encompasses students from the Madras, Warm Springs, Metolius, and Antelope communities. The 509-J School Districts includes four elementary schools, the Warm Springs K-8 Academy, a middle school, a high school, and a technical high school. The 509-J District’s mission is uniting to empower culturally-enhanced learners to shape the world. Redmond School District: The Redmond School District operates five K-5 elementary schools, two K-8 community schools, two middle schools, a charter school, educational center, and two comprehensive high schools. The district service over 7,000 students in the Redmond area including the communities of Alfalfa, Crooked River Ranch, Eagle Crest, Terrebonne and Tumalo. Redmond’s mission is to ensure a rigorous and relevant education that develops productive citizens for a local and global community. Sisters School District: The Sister School District consists of an elementary, middle, and high school. Sisters School District is united in their commitment to provide all students with the education they need to reach their fullest potential. They ensure that all students learn every day and in every class. COCC: Central Oregon Community College (COCC) offers two-year associate degrees, transfer/lower division programs, career and technical education degree and certificates, developmental courses, continuing education and community learning classes, industry-specific training programs and business management assistance. COCC has four campuses in Central Oregon; Bend campus, Redmond campus, Prineville Campus and Madras campus. OSU Cascades: OSU-Cascades is a branch campus of Oregon State University that provides students personalized instruction and OSU’s excellence in both academics and innovative research, as well as a lifelong advantages of a premier research university. OSU-Cascades is the first and only branch campus in Oregon, and the only baccalaureate and graduate degree granting institution based in Central Oregon offering more than 20 bachelor’s and master’s degrees. Bend Science Station: Bend Science Station offers innovated curriculum for K-12 students in the Central Oregon area through learning laboratories that provide science education. They open the minds of students and create possibilities and empower young scientists. 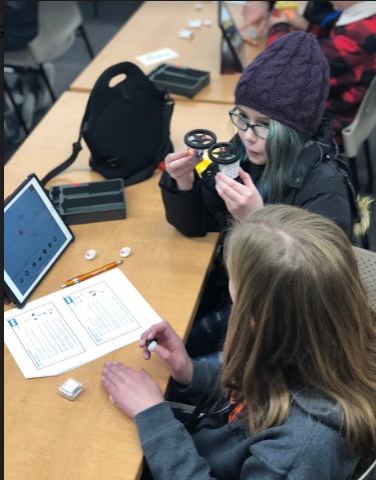 The team uses tools, technology, and the ability to ask their own questions to engage the students and to help them to make their own discoveries that might not be possible in a regular classroom. Better Together: Better Together Central Oregon is a regional, cross-sector partnership working collectively to improve children and youth success from cradle to career. K-12 schools, higher education institutions, businesses, government agencies, community based organizations, non-profits, and individual community members are invited to engage in collective work. 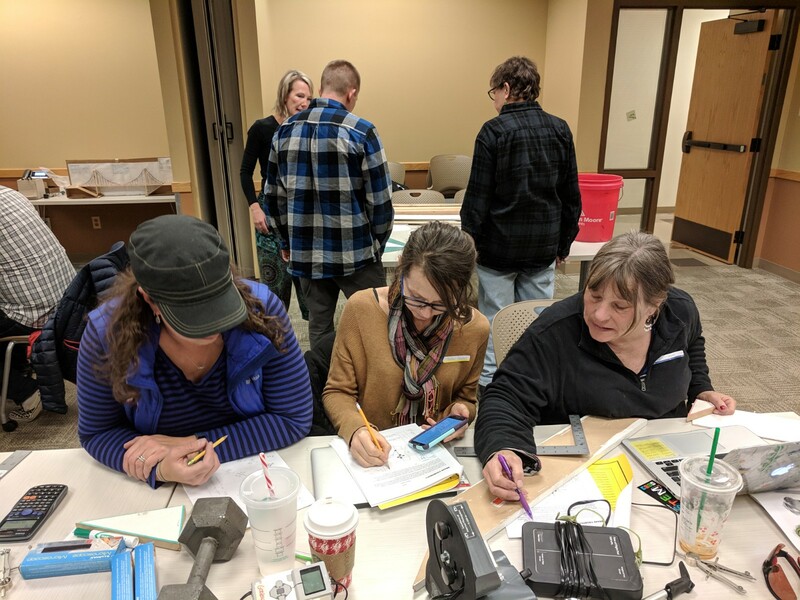 Together, Better Together partners are aligning our existing, emerging, and new efforts around shared outcome measures to ensure that Central Oregon students thrive. Boys & Girls Club of Bend: Boys & Girls Club of Bend provides programming to enable young people (5-18), especially those who need us most, to reach their full potential as productive, caring, and responsible citizens. At two locations in Bend, they offer life changing programs focusing on academic success, healthy lifestyles and character and citizenship. Camp Fire of Central Oregon: Camp Fire Central Oregon provides programs for young people grades pre-K to 12th These programs help young people become involved and discover who they are through programs, camps, events and service learning projects that engage and inspire the youth of Central Oregon. 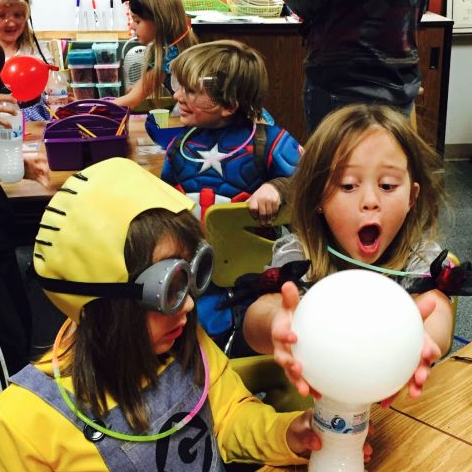 Camp Fire of Central Oregon is a partner in the State-wide STEM Beyond School project. Cascade East AHEC: Cascade East Area Health Education Center (CEAHEC) provides services for Crook, Deschutes, Grant, Harney, Jefferson, Klamath, and Lake counties along with the Warm Spring Community. CEAHEC builds health care pathways and sustainable health care in the Oregon communities by connecting students to careers, professionals to communities and communities to better health. Children’s Forest of Central Oregon: The Children’s Forest of Central Oregon is a highly collaborative initiative that introduces and engages the children and families of Central Oregon to the wonder, science, and adventure of nature. Our goal is to ensure every child, regardless of income or ability, is given an opportunity to connect with nature through learning and play. Crook County 4-H: Crook County 4-H a youth development organization located in Prineville, working with youth ages 5-19. Crook County 4-H helps youth develop skills and knowledge to become contributing citizen in the world by using hands-on-learning. Crook County 4-H provides multiple clubs in STEM areas including science, Archery, Vet Science, Animal Husbandry, and Explosion. 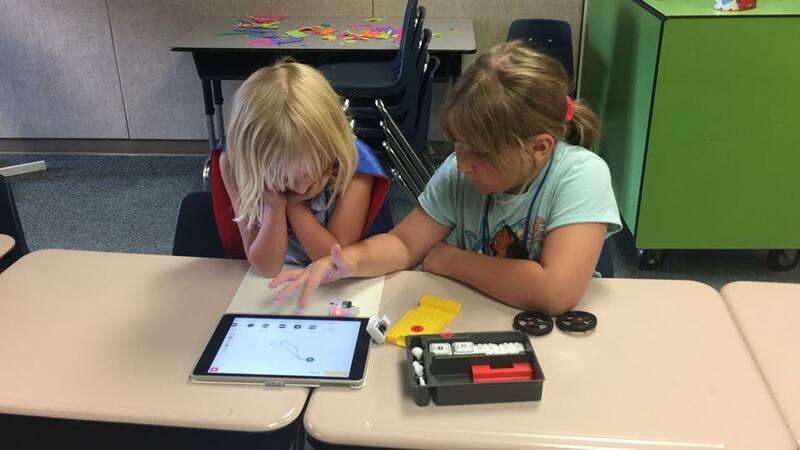 Crook Co. 4-H is a partner in the Statewide STEM Beyond School project. Crook County Kids Club: Crook County Kids Club is an after school and summer program located in Prineville for youth grades K-8. This programs provides a safe place for kids to go after school, on no school days and during the summer to provide access to enriching activities that help them explore their world around them, develop themselves, and be successful in school. Deschutes Public Library: Deschutes Public Library’s mission is to enrich lives. 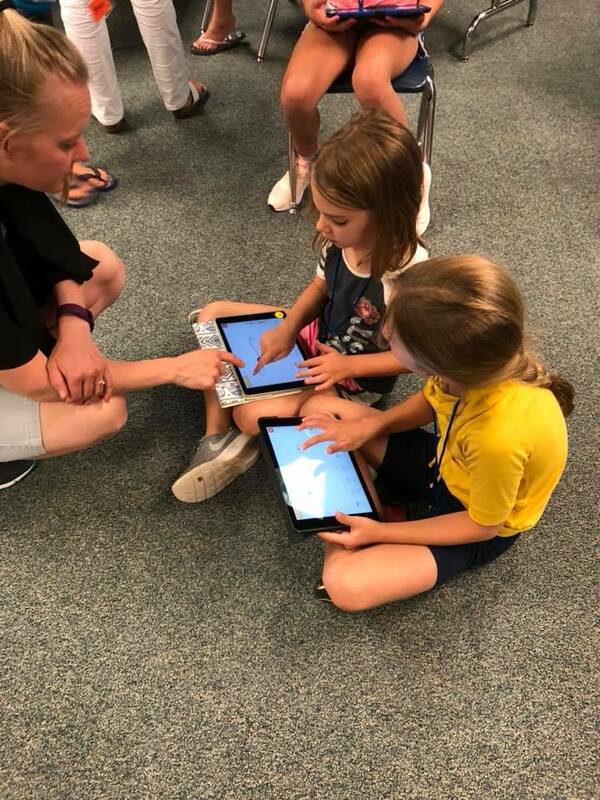 With six locations, the Library offers a wide range and formats of resources for everyone in Deschutes County to engage in entertainment, educational opportunities and cultural experiences, including STEM! Discover Your Forest: Discover Your Forest is a non-profit organization that partners with the Deschutes and Ochoco National Forests to connect visitors and volunteers with the forests with different programs and events. Discover Your Forest engages youth to reach out to the next generation through educational outreach and career pathway programs. East Cascade Workforce: The East Cascade Workforce brings together business, labor, education and economic development that focuses on workforce issues. EDCO: Economic Development for Central Oregon is creating a diverse local economy and a strong base of middle class jobs in Central Oregon. They help relocate employers, mentor and advise younger companies and partner with local traded-sector companies to help them grow. Empowering Youth Bike Program: Empowering Youth Bike Program provides positive out-of-school time opportunities for disadvantaged youth to be mentored, learn bike repair, earn a bike, and pay it forward to others. The heart of the program is creating a positive path to rebuild self-worth for youth. Heart of Oregon Corps: Heart of Oregon Corps engages more than 300 local opportunity youth, ages 16-24, in job skills training, education, and leadership development. Through programs like Youth Build, Central Oregon Youth Conservation Corps, AmeriCorps, and more, young people who face major barriers to success engage in meaningful education, training, work experience, and personal growth. Heart of Oregon Corps is empowering a generation of young people to believe in themselves and achieve self-sufficiency. High Desert Museum: 135 forested acres of animals, artful exhibits, and meaningful history. Indoor and outdoor exhibits, wildlife presentations, and hands-on programs for the entire family. This one-of-a kind Museum reveals the nature of things in the West’s high desert through artful exhibits, alluring animals, engaging programs, and meaningful history. REDI: Redmond Economic Development Inc.: Redmond Economic Development, Inc. (REDI) works to encourage economic development by working together with private businesses in Redmond and the public sector. Their goal is to increase the number of jobs and the quality of those jobs. Technology Association of Oregon: Technology Association of Oregon (TAO) works to build opportunities, improve the local economy and innovate. TAO empowers local business and entrepreneurs through networks, events, advocacy and resources to name a few. TAO has a growing membership and presence in Central Oregon. Bend Research/Capsugel: Bend Research is a local company that is a leader in drug delivery technologies and formulation development. Bend Research’s mission is to improve health through the advancement of their clients’ best new medicines. Five Talent: Five Talent designs user interfaces and builds custom software solutions. Some of their area of interest is mobile app development, custom software development and website design and development. Partners, to have your organization’s information listed on this page, please contact the STEM Hub Director.